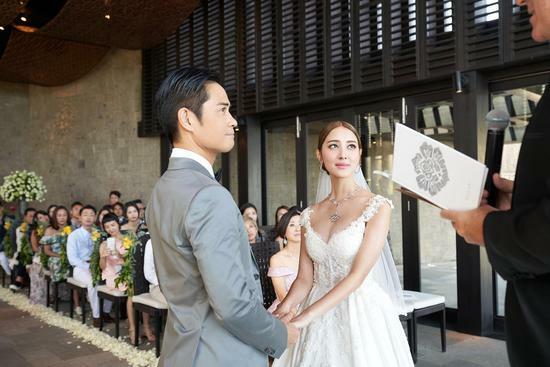 From the moment the two got together, Kevin Cheng and Grace Chan were the target of tabloids due to their 22-year age gap. Three years into their relationship and the tabloids are still in a frenzy over news that the couple were planning a flash wedding as Grace Chan was three months pregnant. The actress has already come out to deny this and remained mum about the wedding date. Turns out it was sooner rather than later. Despite rumors that the location was going to be in Thailand rather than Bali due a recent earthquake, the joyous occasion has proceeded as scheduled. 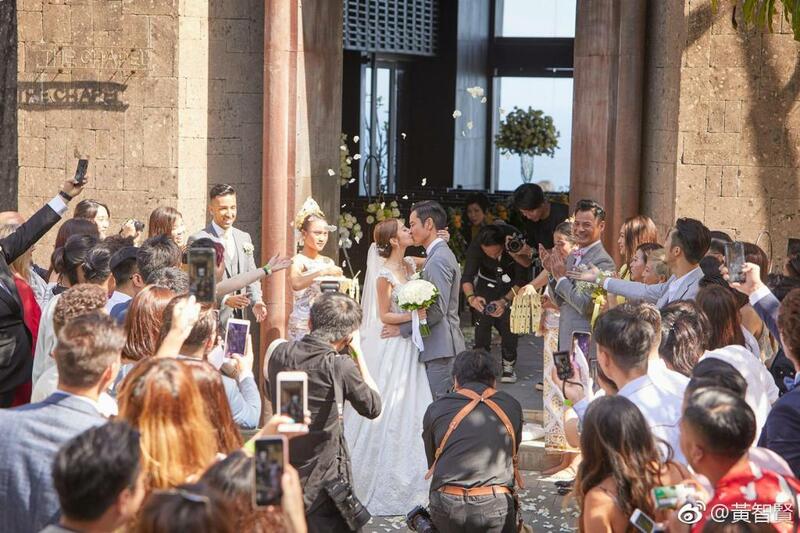 On August 12, 2018, Kevin Cheng and Grace Chan tied the knot in Bali. Among the guests are Hong Kong stars like Kenneth Ma, Ben Wong and Wayne Lai. I remember Kevin Cheng the best as the 8th Prince from Scarlet Heart. Unfortunately, there was no reunion, but still happy that he found his happily ever after! Kevin Cheng even serenaded his wife and there were tears. He cried when she made her entrance. More pics here.